High Access Cabling is a registered, insured and fully compliant electrical contracting business (REC 16801) that specialises in providing electrical services on public and commercial infrastructure. We have a reputation for building strong working relationships based on an exceptional work ethic. This is evidenced by an impressive portfolio of completed projects for many municipal authorities and private organisations. Our highly trained and experienced electricians are equipped to handle service and maintenance requirements, including ongoing and post installation. Our level of support is tailored to your specific requirements. Vehicles are stocked with a large variety of electrical replacement parts to ensure fast and efficient service. Access to elevated platforms and specialist equipment for those hard to reach jobs. Contact our friendly staff for more information on how we can service your electrical and cabling requirements. At High Access Group, we pride ourselves as being lighting specialists, having provided public and commercial lighting solutions since 2004. Our portfolio of successfully completed lighting projects includes public lighting on streets and footpaths, park path lighting, decorative LED lighting, sports field flood lighting, lighting for major venues and events, Christmas decoration lights, and car park flood light solutions, just to name a few. 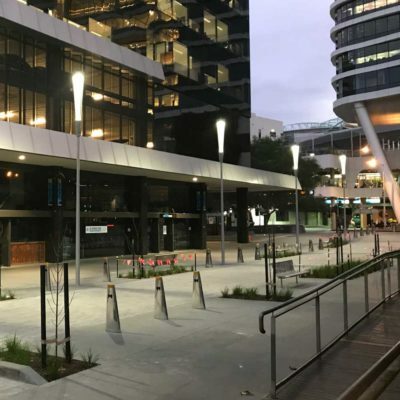 We have worked with numerous government agencies and commercial organisations to implement street, path, park and decorative public lighting installations throughout Melbourne. As a VicRoads prequalified contractor, we have undertaken an extensive amount of work on Victoria’s roads and highways. We have experience in the installation of new street lights and maintenance of existing lighting infrastructure, through to installing and commissioning variable speed signs and CCTV cameras. High Access Group also provides customized lighting design and manufacture services. We specialize in energy efficient lighting, we keep up to date with the latest trends and are committed to providing innovative solutions for our client’s needs. We offer practical solutions for an array of interior and exterior lighting situations. With an extensive product range that includes traditional lamps as well as cutting edge design and the latest technology, including integrating smart city network technology, we can be sure our products are manufactured to meet our client’s specific needs and are backed by German engineering and design. We also have relationships with a number of local and overseas pole manufacturers, which enables us to supply standard, custom-made and bespoke poles specific to your project’s requirements. Quite simply, if you need an innovative solution to your lighting requirements, please call the team at High Access today. High Access Cabling has been undertaking sports lighting works now for 14 years, with experience through design, engineering, certification, procurement, supply, installation, commissioning and on-going maintenance. 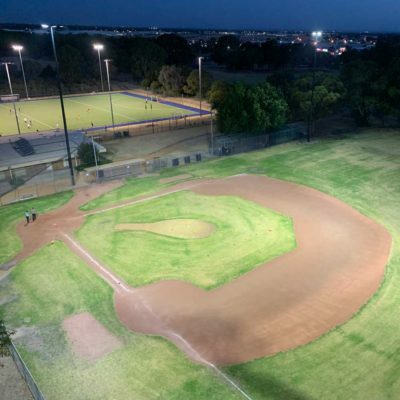 We have worked on football fields, soccer pitches, tennis courts and baseball pitches and each project has been carefully managed and built to ensure the best possible lighting solution for our clients. Over the past year alone, High Access Cabling has worked on 12 sports lighting projects for various Councils and private developers. We understand the importance of introducing and upgrading sports lighting, which creates improved spaces for sportsmen and sportswomen to thrive in. 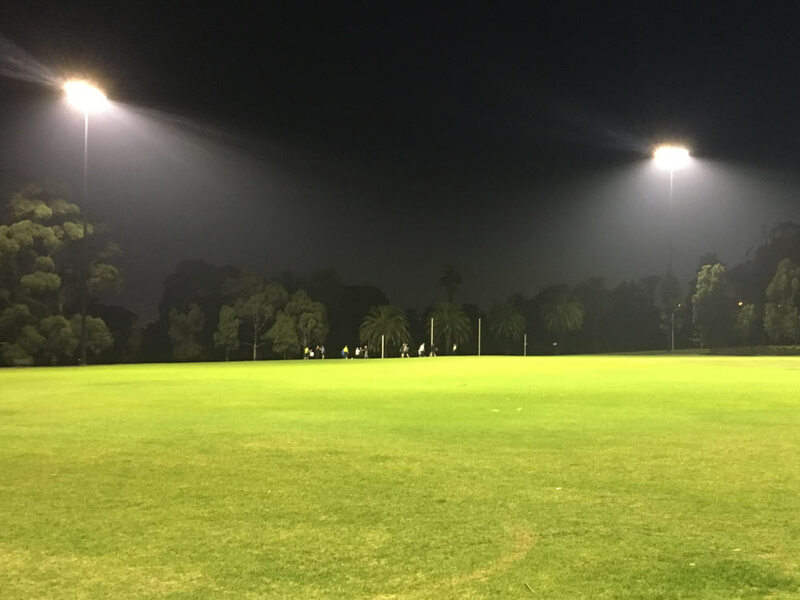 Upgraded lighting increases interest from the community and allows sporting clubs to extend their training and competition hours late into the evenings and on overcast days. We also understand the urgency of completing a job on time to ensure the games are not delayed and so the season can kick off in a timely manner, as well as the need to work collaboratively with Councils and clubs to ensure works have minimum impact on existing activities. 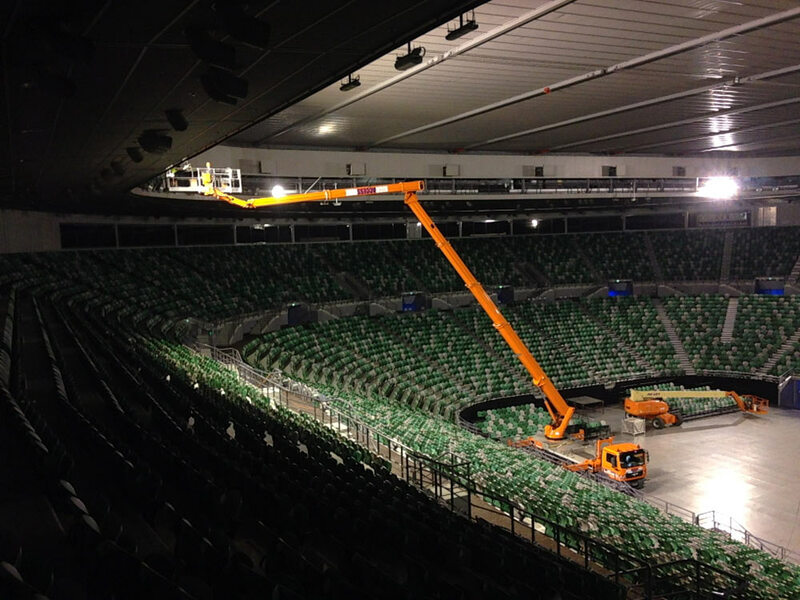 Our expertise in this area, coupled with the experience of our professional electricians and civil crews, will ensure delivery of any sports lighting project we undertake are completed to standards of the highest-level. High Access Cabling have been installing CCTV Cameras for government agencies and private businesses for the past 11 years. 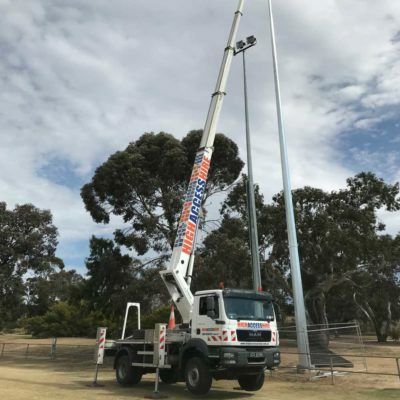 By taking advantage of our large vehicle fleet and qualified installers, we have been installing and commissioning CCTV cameras throughout all of Victoria. We have extensive experience in cable and fibre optic hauling and splicing, fault-finding and also provide for on-going maintenance after the installation work is complete, including provision of a camera cleaning service. 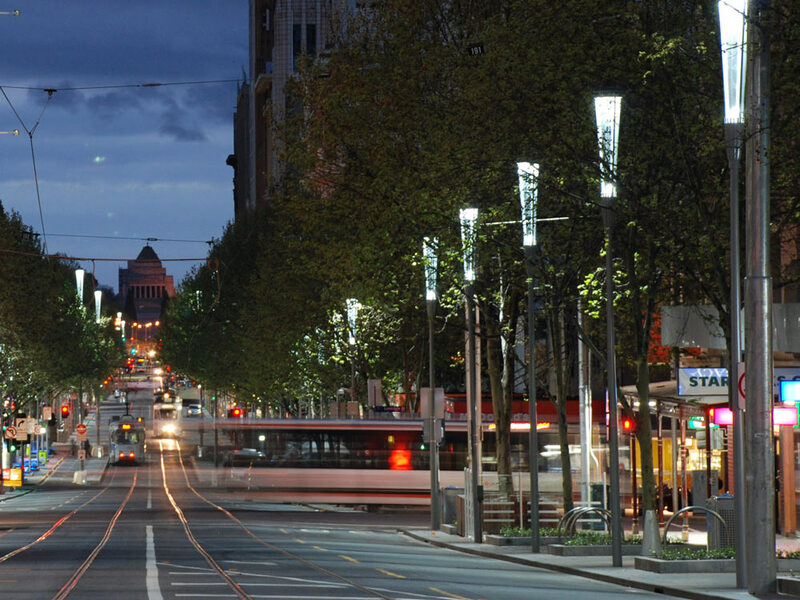 View some public and commercial infrastructure projects, completed throughout Melbourne and Australia.